When it comes to public bus equipment procurement, the process sometimes exceeds preliminary projections. 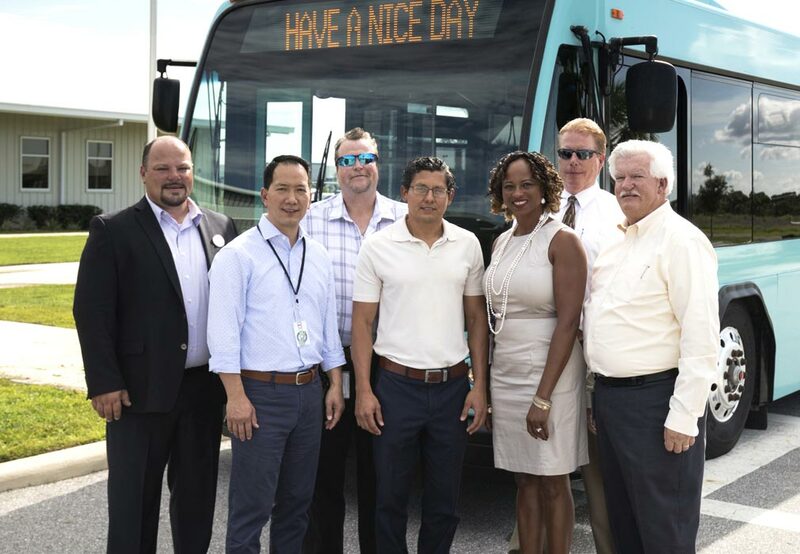 This was certainly not the case for the Manatee County Area Transit (MCAT) when evaluating the Q’STRAINT QUANTUM wheelchair securement solution for installation in its fixed route bus fleet. 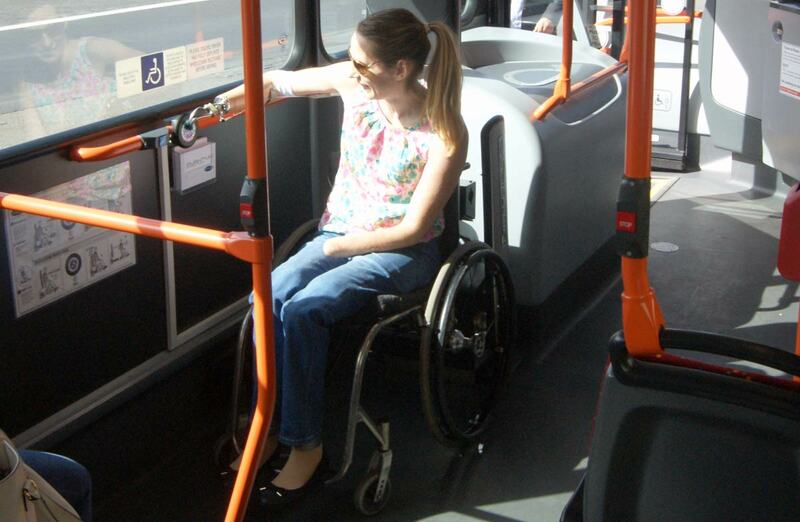 The MCAT “team” was so impressed with the industry’s newest wheelchair securement solution, they have plans to not only outfit newly acquired buses, but when cost-feasible, retrofit existing buses in their fleet with the QUANTUM. Such decisions are not made easily, and so MCAT took the time and effort to launch a pilot program and install the QUANTUM device on a bus operating along “core network” bus route; and in so doing, receive extensive feedback from Transit Bus Operators, and passengers. The MCAT system provides public transportation on the west coast of Florida, serving ridership of two million passengers annually. The MCAT services are far-reaching, and include regional services connecting to neighboring communities including Sarasota and St. Petersburg, which are some of the state’s largest municipalities. It was at the 2016 Florida Public Transportation Association (FPTA) conference where Jim Egbert, MCAT Transit Operations Chief, glanced at the QUANTUM, the next generation automatic rear-facing securement station. The QUANTUM is redefining transit safety and mobility by combining securement expertise, intelligent technology and the latest in modern design. 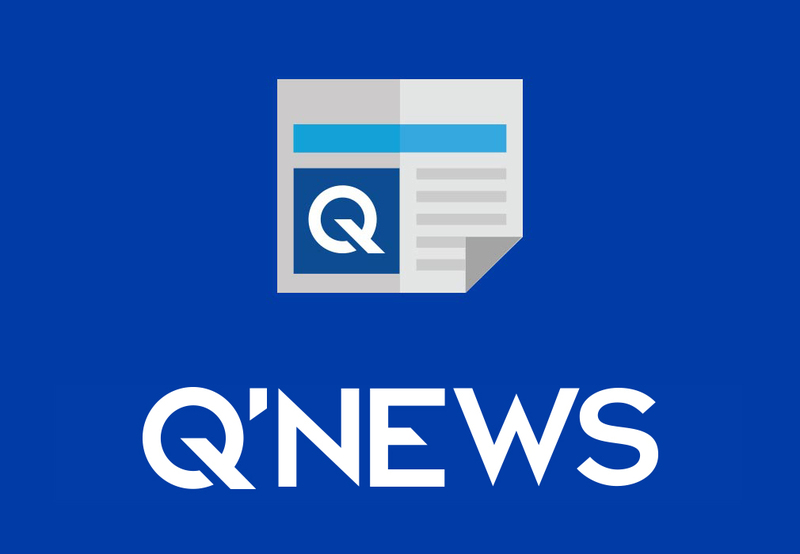 After the FPTA conference, Q’STRAINT was invited to demonstrate the QUANTUM at an MCAT on-site presentation, where the leadership team quizzed the company on how exactly the securement technology could improve the agencies’ operations and passenger’s efforts. Prior to the on-site presentation, Jim Egbert, already had a working knowledge of Q’STRAINT and its highly-regarded wheelchair securement product line. 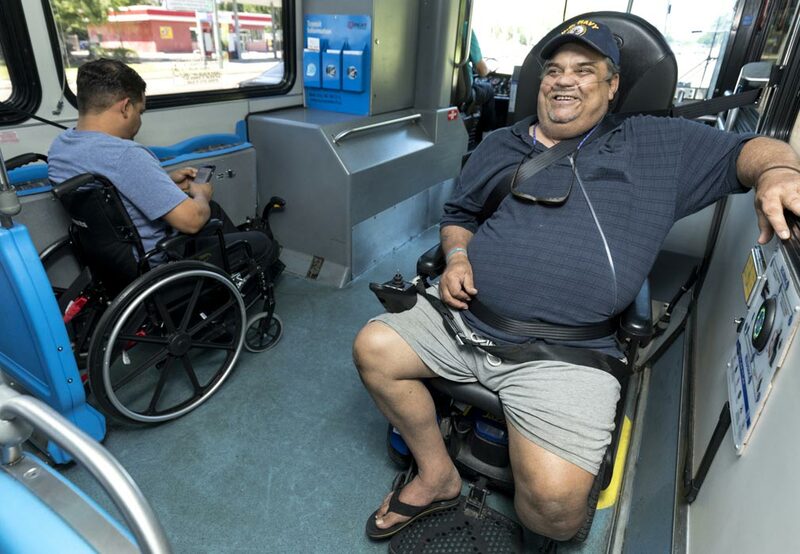 While working at the Pinellas Suncoast Transit Authority (PSTA) in the safety, training, and security division, Egbert was quite familiar with the Q’STRAINT Q’POD, a landmark 3-point wheelchair securement station. There is a reason as to why the QUANTUM has taken the wheelchair securement industry by storm. It represents the transit industry’s first foray into a fully-automatic rear-facing wheelchair securement station. The benefits of rear-facing wheelchair securement are obvious. 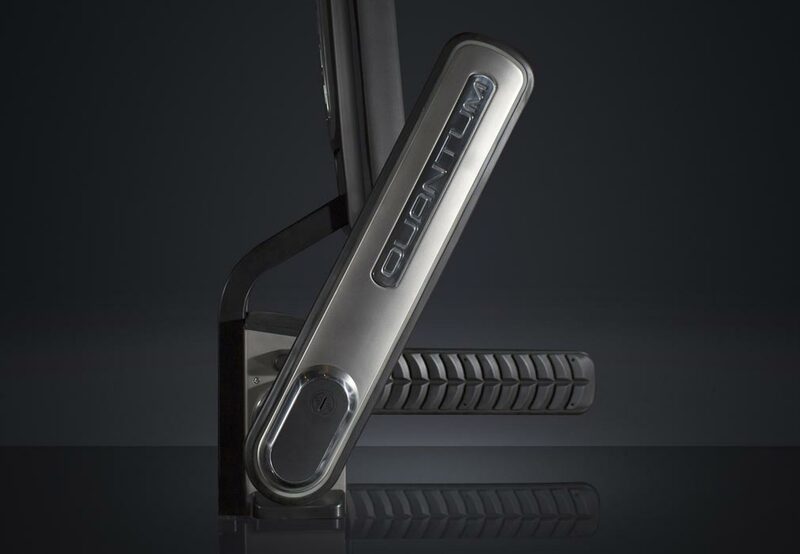 The QUANTUM allows passengers to effortlessly board the bus and simply back their wheelchairs or scooters into the system, press a button and independently secure themselves. Finally, the QUANTUM’s side-arm lowers and hugs the wheel, safely securing the wheelchair with very minimal operator assistance. In the rare event that the passenger is unable to push the occupant button independently, the bus operator can operate as a fail-safe by pushing the button located on the bus dashboard. This action secures or releases the passenger without requiring the assistance of the bus operator. 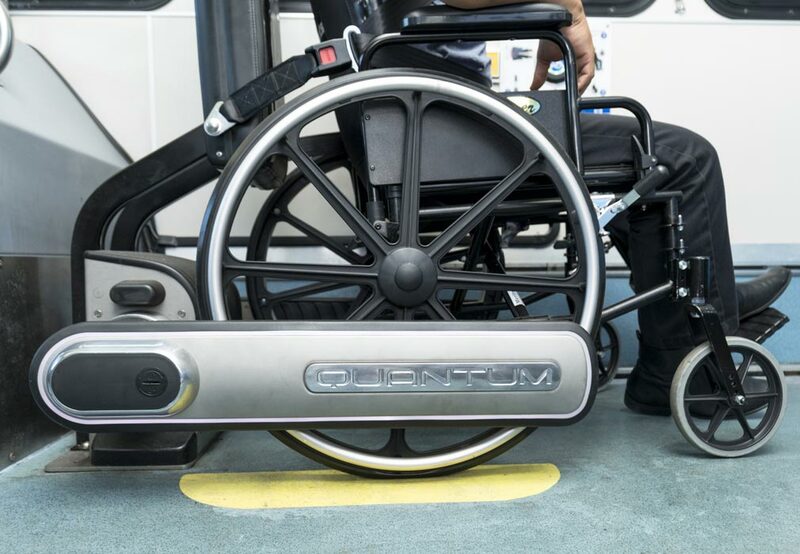 According to Q’STRAINT, the QUANTUM system can secure a wheelchair in less than 25 seconds; from the time when the passenger pushes the occupant-secure button to final securement. “This is so important because not only does it help the operator maintain the route schedule, it also reduces liability by providing a safe and easy method to secure difficult mobility devices,” said Mitch Drouillard, Southern Regional Manager for Q’STRAINT Sure-lok. In addition, MCAT was drawn to the QUANTUM’S ability to empower their riders with special needs to travel without requiring assistance. Mr. Egbert added that MCAT operators “really love the QUANTUM,” because passengers quickly self-secure their wheelchair device, which expedites the overall boarding/securement process, and route schedule adherence is maintained. Read all about it at Busride.